It’s not my usual practice to post pics on this blog, but today is an exception. 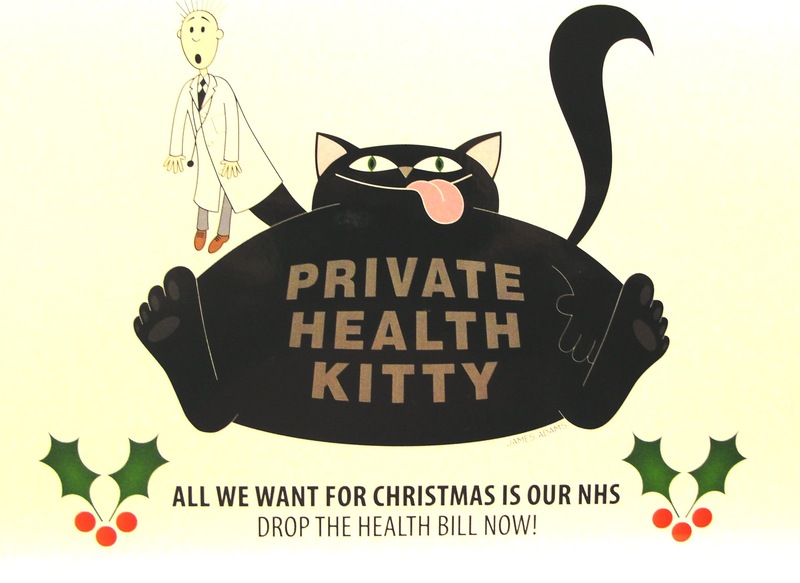 I don’t suppose Keep Our NHS Public will mind my showing you their Christmas card…. And I’m sure they’ll like it if you sign their e-petition (below) as well. Thanks. These Christmas cards can be obtained from Keep Our NHS Public here and you (and all your friends) can sign to support their e-petition to drop the proposed changes to the NHS here. 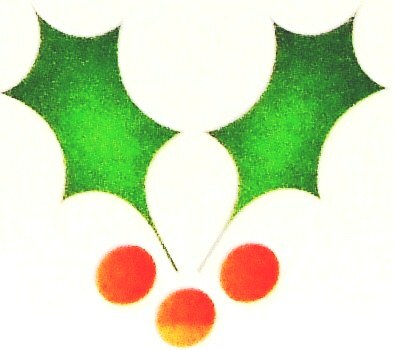 This entry was posted in Viewpoint and tagged Christmas cards, e-petition, Keep Our NHS Public, NHS. Bookmark the permalink.